It's one of the most effective conservation laws. Learn how science based management plans and your help make a difference. What do elkhorn corals, leatherback sea turtles, and Hawaiian monk seals have in common? They are all protected under the US Endangered Species Act. The Endangered Species Act of 1973 is one of the most effective conservation laws in the United States. Using science-based management plans, it has prevented the extinction of 99% of the species it protects. So how does it work? The US Congress put the US Fish and Wildlife Service in charge of land and freshwater species and NOAA’s National Marine Fisheries Service in charge of marine species. These agencies can review the status of a species on their own or concerned citizens or groups can petition the agencies to list a species. After a thorough review process a species can be classified as either endangered or threatened if necessary. Endangered means the species is in danger of extinction throughout all or a significant part of its range. Threatened means the species is likely to become endangered in the foreseeable future. If a species is listed as endangered, it is illegal for anyone to kill, harass, harm, or capture it without special permission. 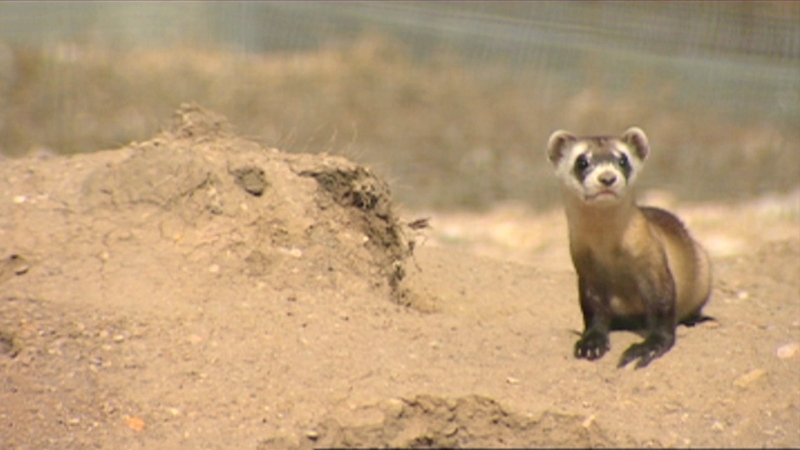 Threatened species may be given many of the same protections. Once a species is listed, the agency in charge can designate the species’ federally protected habitat. They’ll also develop a recovery plan to guide government and private efforts to help the species and get it out of danger. Today, the Endangered Species Act protects over 2,140 listed species. The US Fish and Wildlife Service and NOAA continue to develop new technologies and management approaches to ensure the ESA remains effective and that endangered species populations can rebound and their habitats can recover. A healthy ocean needs strong and sustainable populations of all marine species. And the Endangered Species Act has gone a long way to keeping it so. The Endangered Species Act (ESA) was signed on December 28, 1973. Approximately 2,270 species are listed as endangered or threatened under the ESA. Section 7 of the Endangered Species Act (ESA) outlines the procedures for Federal interagency cooperation to conserve Federally listed species and designated critical habitat.